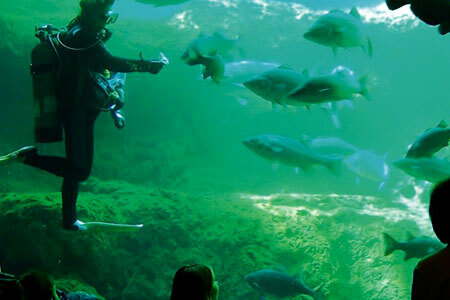 The Flint RiverQuarium follows the Flint River’s amazing 350-mile journey to the Gulf of Mexico, and the 175,000 gallon Blue Hole is one of only a few open-air aquariums in the world. Get a unique look at Southwest Georgia’s mysterious underwater world with more than 100 species of fish, alligators, turtles and other aquatic animals. The Cypress Pond Aviary is home to more than 30 birds indigenous to the Flint River watershed. Next door is the Imagination Theater, the area’s only large screen format theater.